Was this a straight up jazzy dubstep album? Hell no. It isn't about that, though. Long Live the Jazz was more of a feeling, channeling the cool blue hues of Miles Davis and others of that era and applying that spirit to bass music. With so many people trying to hype up dubstep (but never seeming to truly listen to it on a regular basis), Swindle's album dwelled in a weird space that featured the UK bass music scene LOVING it, but the rest of the world leaving it alone... which is a shame. If you rocked with his jams like "Forest Funk," you'll get a good idea of what to expect, although tracks like "Running Cold" and "Keep Me Warm" hinted at a soul that's been nonexistent in much of the dubstep scene over the last few years. 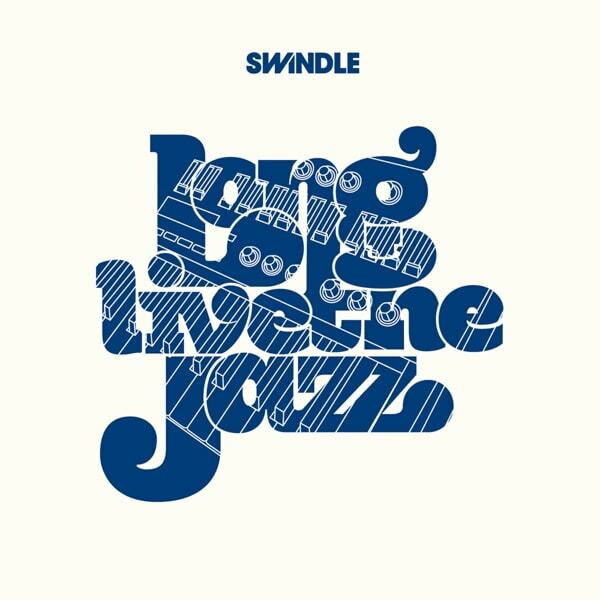 Jazz on, Swindle.